your laptop can be stylish too. the boho potato is a young fashion brand from Zurich designing chique laptop cases. the bags combine fashionable clutches and functional laptop cases in one. choose from four different styles - the classic, the bohemian, the comic and the basic. each collection is available in various colors and patterns. the bags are made of PU-leather or cotton and are designed for 11" and 13" macbook. unique collection in many designs, patterns and colors. make a daily fashion statement. 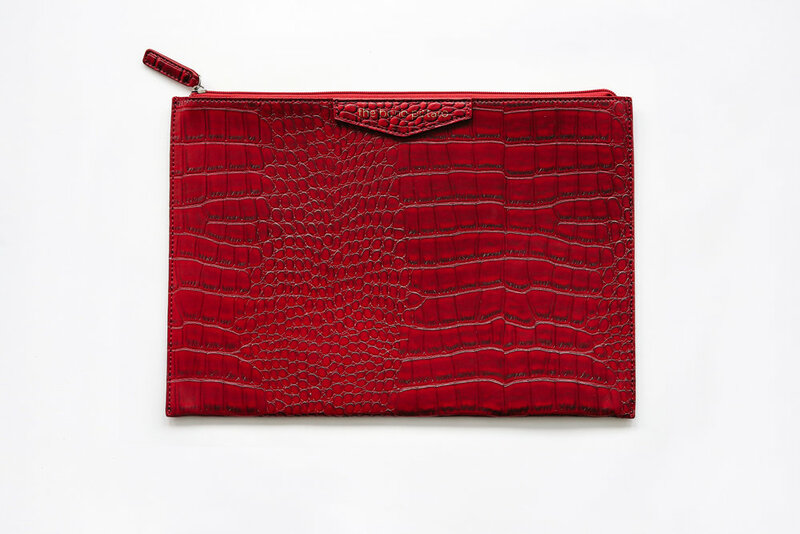 the classic collection is made of snake, ostrich and crocodile PU-leather. available in different designs and colors. vintage, ethno, romantic, indian hippie. for the perfect summer feeling. 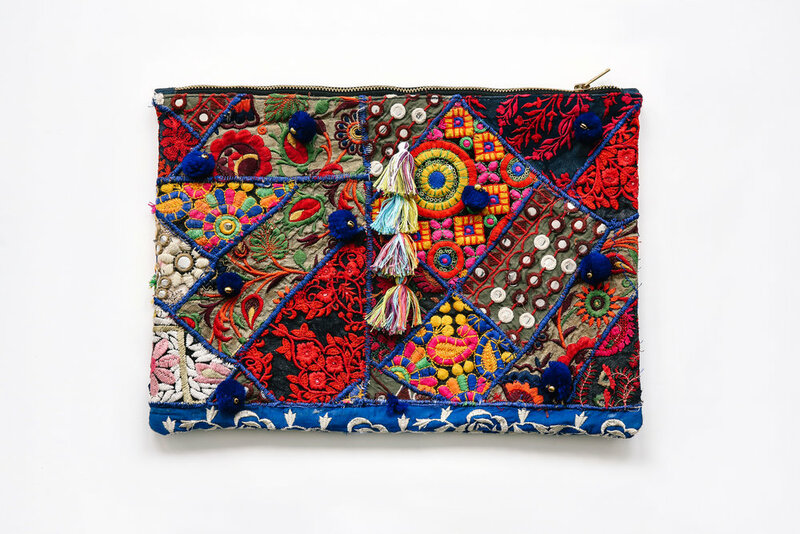 the bohemian collection is made of hand embroidered vintage patchwork cotton. available for 13" macbooks. patched with comic icons. cool and definitely different. the comic collection is available in black & silver. each bag is designed with different comic icons. the bags are out of PU-leather. essential collection in different colors. simple, clean, smart. the basic collection is available in different colors and made of PU-leather. the bags persuade with a clean design.